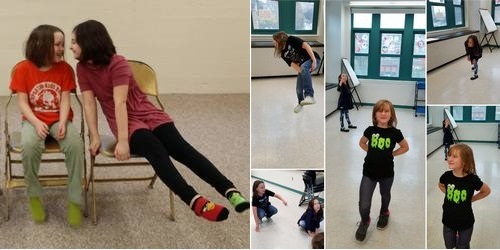 Children ages 6 and up are invited to have fun with improvisational drama at the Library this week. Just note – registration is required. What is “Drama out of the box?” It is the method I use to encourage, motivate, and guide students. . . At it’s core, it is improvisation. I never know exactly what will happen, as the students are the players. I provide the structure and the facilitation, but the end result comes from their ideas, thoughts and experiences. To sign up, call the Library at 508-485-5031 or stop by the front desk.